Elegant and smooth. 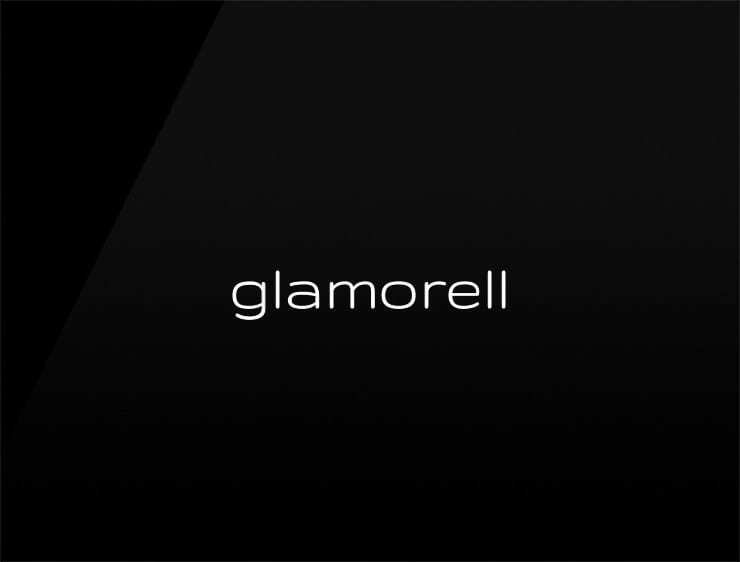 This modern business name ‘Glamorell’ echoes ‘amore’, meaning “love” in Italian. It can also evoke ‘glamour’ and ‘la mer’, meaning “the sea” in French. Possible fits: Fashion. Perfume. Travel, App. Cosmetics. An e-commerce site. Event agency. Health. A virtual assistant.